Beautiful campaign for Delta’s new line of fixtures. Touch sensors so you don’t have to get the handle messy. Handy shower bits (in the ‘Insight’ bodypainting spot) so you can rinse all over. Even though it advertises a set of brushed-steel machines, the spot feels very human and personal. The camera angle is often first-person, as if we are watching our own hands wash each other. All of the actions being performed leave us with the familiar feeling – how am I supposed to clean my hands without mucking this darn faucet up? Stay tuned for the answer. Oh wait, I already gave it away in the first paragraph. My mistake. This campaign appeals to the universal child-in-us-all who wants to go outside and play in the mud. The ads tell us to, ‘go ahead and get dirty, sticky, covered, colored. We make it OK.’ Its a very parental message to send, and therefore carries a strong emotional connection. Not stern parental, but fun-loving and laissez-faire. It grabs on to all our favorite memories of exploring, cooking, fingerpainting and plain old digging in the dirt. This ad does not need a story, because we each have plenty of our own. The ‘hands’ spot does just about everything right. It stimulates – visually engaging the viewer without demanding attention. The song is recognizable and fun, but not overplayed. It connects on a deep emotional level without pounding a slogan home. To be honest, it looks like such a blast to use this thing. 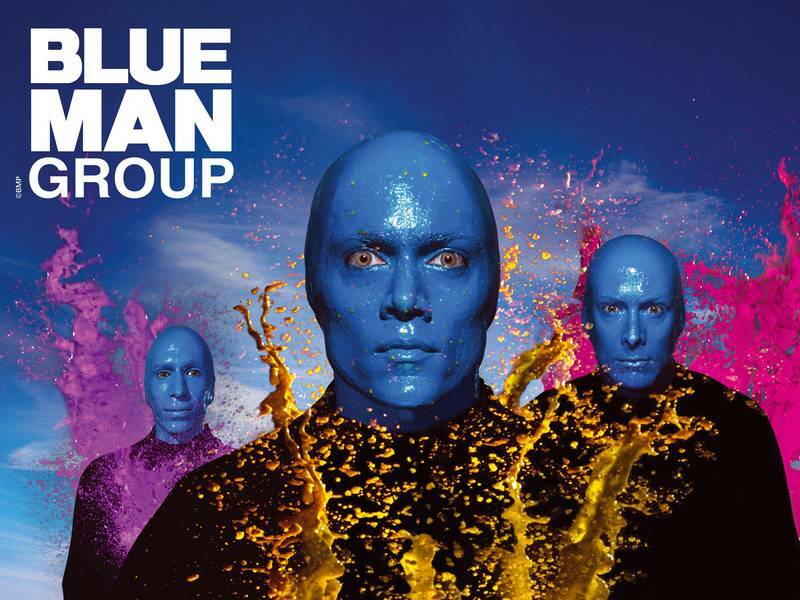 Makes me want to join Blue-Man group just so I can come back in and clean up. See? They know how to get painted. I DO like this ad, and had a similar response. But I can’t help but think of the Kohler ads. The old woman on her death bed, saying what a good life she had, did everything she wanted (something I can relate to,) then looks through the open window, and sees the Kohler bathtub, curses, and dies. Or the installer of the 4 headed shower, which I have experienced, and would give my pinky to have one. As far as ads go, I think they are both great. Thanks.